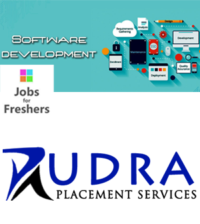 Responsible for installation and commissioning of the system. Rack building for system integration, developing circuit and connectivity diagrams. Meeting customers, reviewing customer designs and suggesting solutions as and when required. Bose Corporation ( /ˈboʊz/) is a privately held corporation, based in Framingham, Massachusetts, that specializes in audio equipment. Founded in 1964 by Amar G. Bose, the company operates 8 plants, 126 retail stores (as of 14 July 2012), and an automotive subsidiary in Stow, Massachusetts. Bose is best known for its loudspeakers, noise-cancelling headsets, and automotive sound systems. Other products manufactured by Bose include amplifiers and headphones. 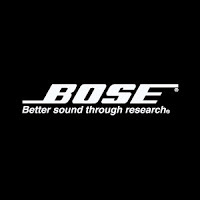 Bose has also conducted research into automotive suspension technologies and cold fusion Opinions vary regarding the quality of Bose products.